Commercial Heating & AC Repair | New England Cooling Towers, Inc.
Now Hiring Project Manager, Plumbers, HVAC Technicians, and HVAC Apprentices. Apply online. 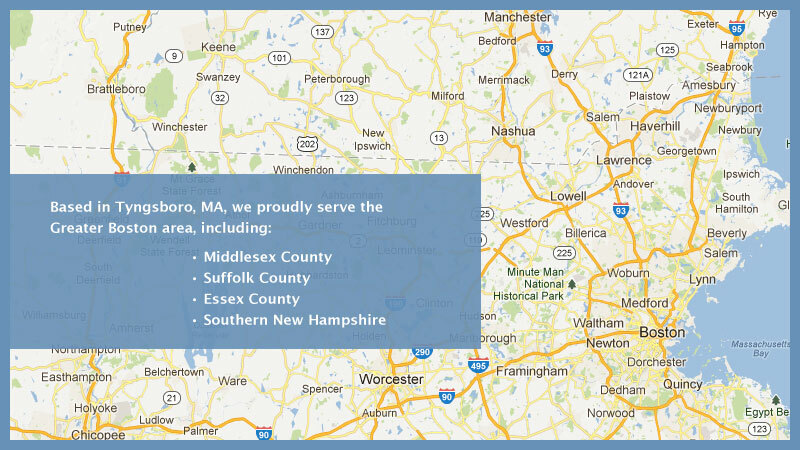 For over 25 years, New England Cooling Towers, Inc. has been providing the highest standard in heating, air conditioning, air quality and plumbing products and services to customers throughout the Greater Boston area. With the expertise of our highly-trained staff, we can handle the needs of all commercial, industrial and residential clients from system design to installation and preventative maintenance to 24-hour service. New England Cooling Towers, Inc. is ready to handle any job – large or small. Customer service is our specialty and we are committed to providing our customers with the knowledge to decide which products and services best suit their needs. Using our high-efficiency and Energy Star® rated HVAC and air filtration systems, we can help you use less energy, cut down on utility costs and live and work in comfortable, healthy interior spaces year-round. Learn more about why our customers enjoy working with us. We complete each job with a 100% satisfaction guarantee.